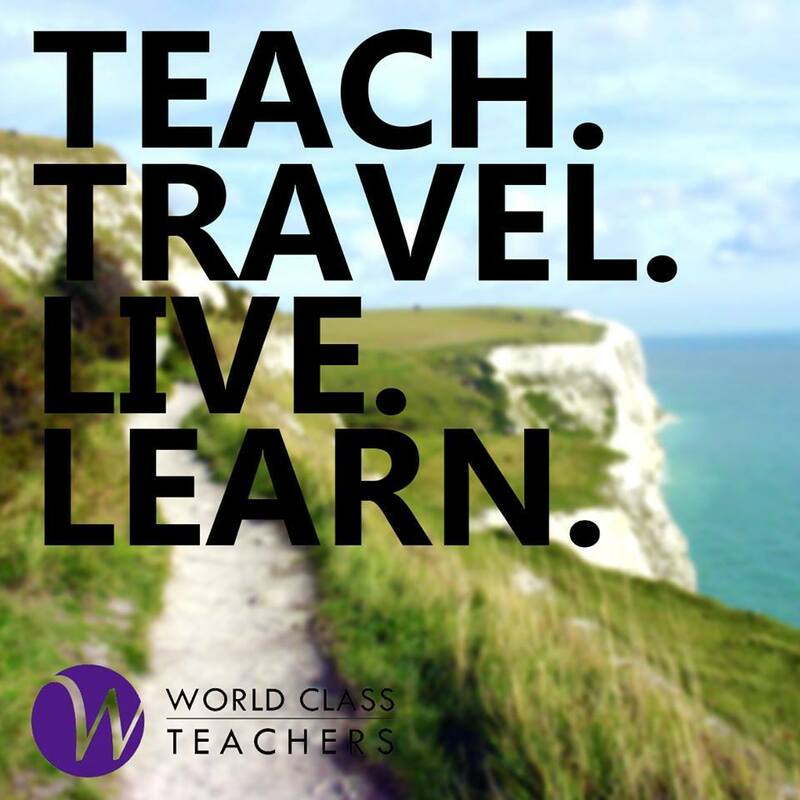 World Class Teachers are looking for a creative and engaging EYFS Teacher to join a small and friendly school in South East London. This vacancy is for a welcoming and high achieving school that aim to provide a friendly, safe and inclusive space for the children and local community. This EYFS Teacher role is for a full academic year commencing September with the possibility of continuing on for the right candidate. Paying up to £165 p/day this is an exceptional opportunity not to be missed! World Class Teachers is committed to safeguarding the welfare of children and requires all teachers to undergo an enhanced DBS check. If you do not hold a valid DBS we are happy to assist you in your application upon registration. Advice and experience from a Teaching Agency with over 12 years experience placing Teachers and Teaching Assistants in positions across London.